Most people don't think of performing classical music as a life or death proposition. 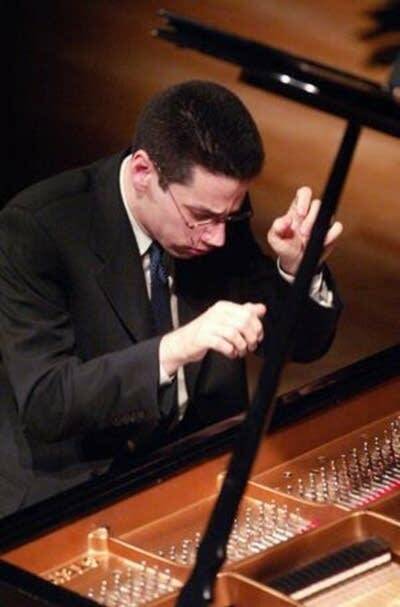 But pianist Jonathan Biss does. He talks about pouring blood, sweat and tears into his performances, in order to do justice to the composer and the music. Today we'll hear Biss performing Beethoven's second piano concerto with the Swedish Radio Symphony. : "A Country Woman" from "Short Orchestral Pieces"